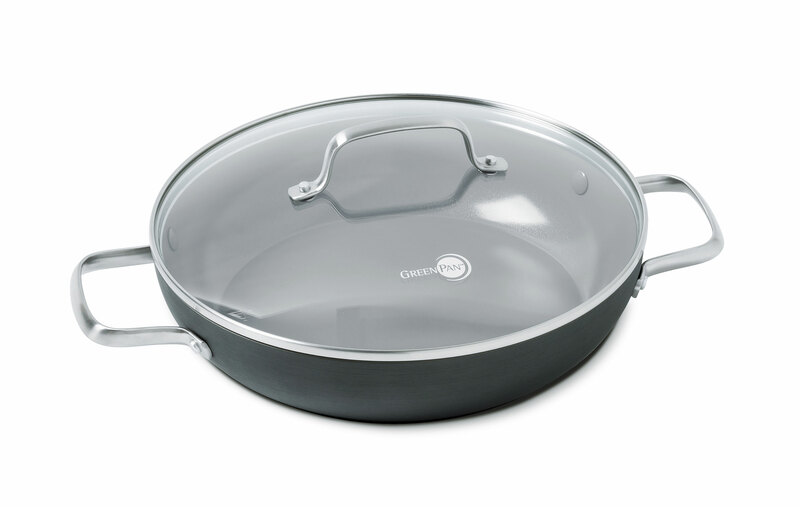 The GreenPan Chatham Nonstick Everyday Pan is designed for casseroles and brown and braise recipes. 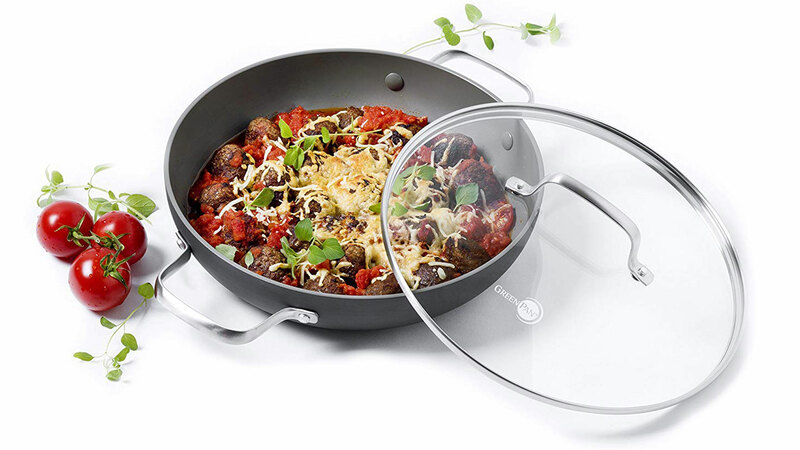 Constructed with durable, hard anodized body for maximum strength and scratch protection, Chatham's interior is complete with Thermolon healthy ceramic nonstick, now upgraded to be metal utensil safe. 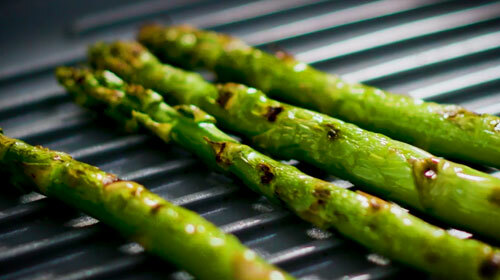 Thermolon achieves cooking perfection with less oil and is easy to clean, but for your convenience is dishwasher safe. 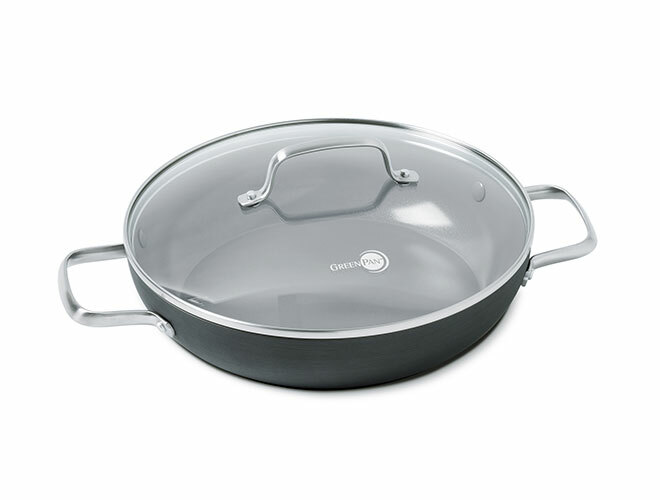 Manufactured without PFAS and PFOA, Thermolon is lead and cadmium free, extremely chip resistant and offers great cooking results with crispy frying and even browning. Drip-free edges allow for easy pouring with less mess and durable, contoured, oven safe stainless steel handles give you a secure grip. GreenPan Chatham creates your perfect kitchen.